Over his 17 year career in the technology space, Shawn has worked with 300+ clients across multiple industries. He has served in various project management roles including directing teams of project managers and support specialists. Within his career, Shawn has addressed organization-wide customer satisfaction improvement goals by implementing improved processes and communications. He also has been instrumental in driving client-facing product enhancements both selecting and launching new tools across the organization and client base. 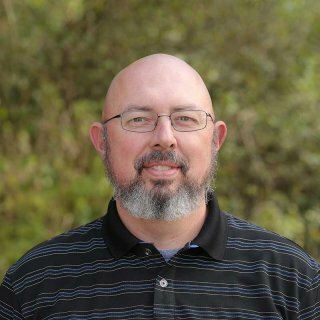 Shawn maintains multiple certifications in the technology space including Veeam, ITILv3, Zerto, Vormetric, A +, Networking +, and Security +. He is also an Armor Security Professional. Shawn’s combination of technical knowledge and experience makes him a valuable part of the Classy Llama team. I was fortunate enough to marry my soul mate of over 20 years, Debra. She keeps my feet planted and my direction pointed north. We have two wonderful children, Tyler and Tanna who have given Debra and me three of the greatest grand-boys a couple could ever ask for. If they stand behind you, protect them. If they stand beside you respect them. If they stand against you, defeat them. Regret – nothing in your life hurts more than regret. Never did a man lay on his deathbed and wish for more money, more friends or more things. He will almost always wish that he had spent more time with his loved ones and that he had showered them with more love and affection.